Welcome to Hackl Pool Construction Co., Inc. Welcome to Hackl Pool Construction Co., Inc. We can design and install a custom pool or bring your own personal design to life, complete with luxurious water features. 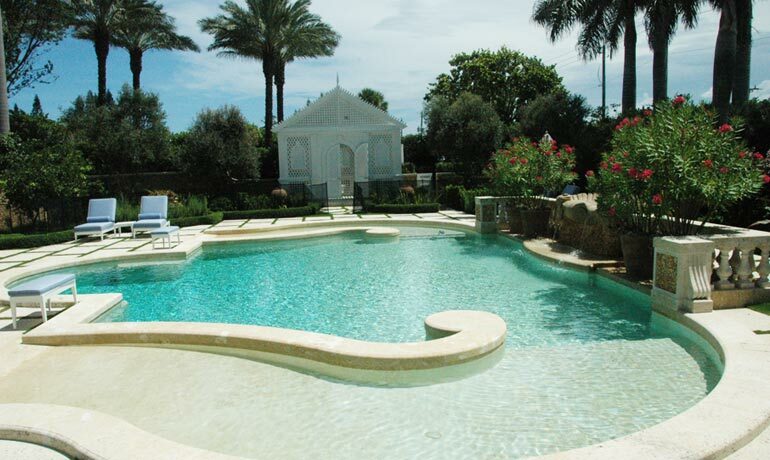 Hackl Pool Construction Co., Inc. specializes in residential swimming pools, spas and fountains. Transform your outdoor space with a pool from Hackl Pool Construction Co., Inc.
We are experts in creating custom designs tailored to fit the needs and budgets of our clients. 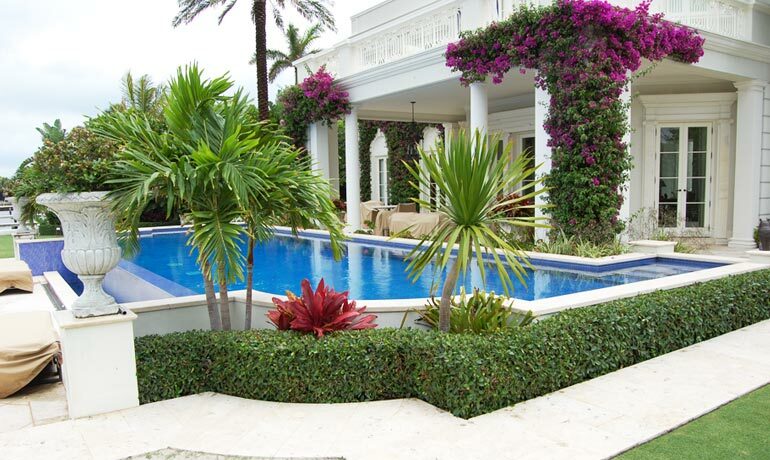 Each Hackl pool is unique in design, ensuring that your new pool will be custom for you. Add personality and a touch of luxury to your home. 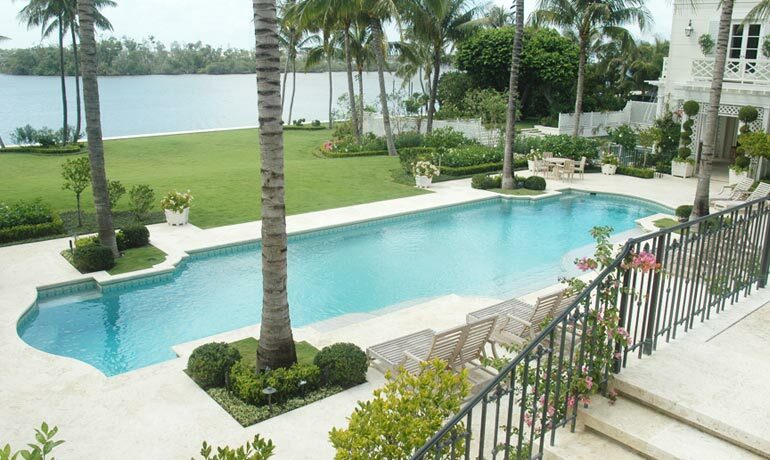 Started in 1957, Hackl Pool Construction Co., Inc. is a family owned and operated company. Currently run by the third generation, Hackl Pool Construction Co., Inc. has established a reputation for outstanding work and quality service.